Sprocket partnered with Forest City Stapleton in 2012 to promote the community’s expansion and to manage ongoing press opportunities. Sprocket was later brought on to manage social media channels as well. Seven years later, Stapleton has a robust social media following and has dozens of press hits, all telling the story of this thriving community. Stapleton is one of the largest urban infill projects in the United States. 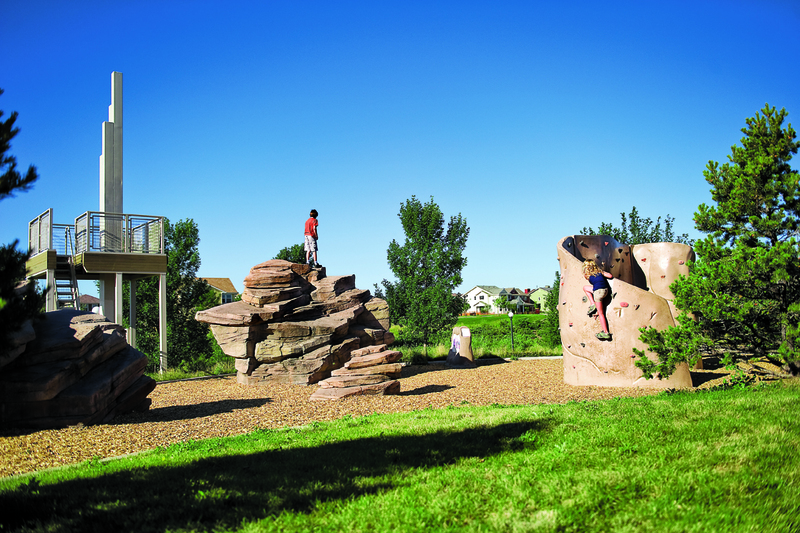 In the summer of 2012, the community celebrated its tenth anniversary as it simultaneously prepared to launch a new neighborhood that, when finished, would double the size of Stapleton. 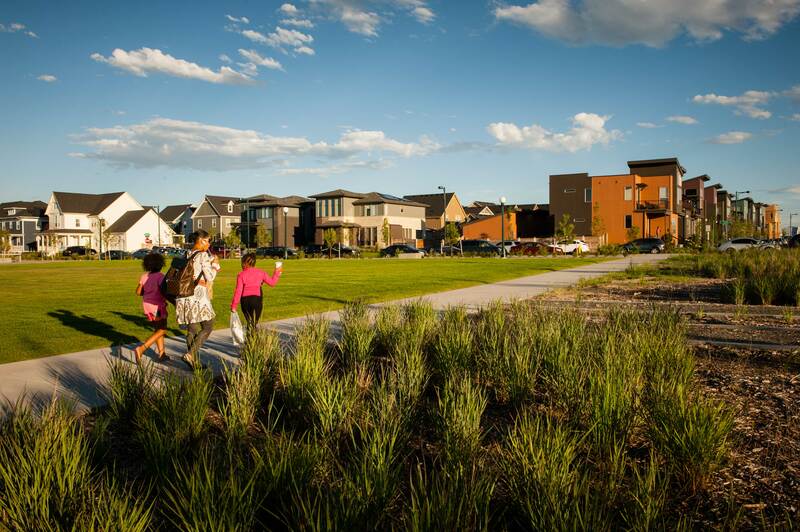 Stapleton’s PR goals were clear: local and national press celebrating their 10th Anniversary and ongoing local, regional and national press promoting Conservatory Green, the community’s newest neighborhood. Sprocket was charged with telling the story of each Conservatory Green milestone, as well as bringing awareness to current Stapleton businesses and initiatives. In the summer of 2014, Stapleton brought Sprocket on as its social media AOR to create content and manage several of Stapleton’s social media channels: Facebook, Twitter, Google+, Pinterest and LinkedIn. In the PR realm, Sprocket began promoting Conservatory Green in the beginning of Q4, helping to lay the foundation for the national launch. Sprocket also created the role of Chief Gardening Officer to accompany the launch of Conservatory Green, a position that serves as a community ambassador who teaches about urban homesteading, how to garden and other related topics. For social media, Sprocket created a social media blueprint and social media crisis plan, which outlined the ways it would manage each page and how it would handle any SM crises. Sprocket also created an editorial “newsroom” which included an editorial calendar, content curation, content creation, a standard review/editing process, and posting schedule. Since 2014, Sprocket has managed and reported on Stapleton’s social media efforts for its residential channels and Stapleton’s BusinessReady initiative, as well as managing its social advertising budget. In its first year on the account, Sprocket’s PR team secured stories for Stapleton in The New York Times, Denver Post, Denver Business Journal, 9News and multiple mentions in Colorado’s premier monthly magazine, 5280, heavily read by Stapleton’s target audience: families. Since then, Stapleton has dozens of press hits in local and regional publications like the Denver Post, 5280, and the Denver Business Journal. Within the first month of managing the social media channels, Sprocket was able to secure more organic Facebook likes to both the Stapleton Facebook page and page posts than the previous agency, while also decreasing “unlikes” of the page. Today, Stapleton’s Facebook page has more than 7,600 followers, and Sprocket consistently sees a 5-10% increase in likes/follows to all of the Stapleton social media accounts. In addition, Sprocket has seen up to a 40% increase in engagement of content on the social media platforms, often breaking engagement records for numbers of likes, shares, and comments. In its first year on the account, Sprocket’s PR team secured stories for Stapleton in The New York Times, Denver Post, Denver Business Journal, 9News and multiple mentions in Colorado’s premier monthly magazine, 5280.